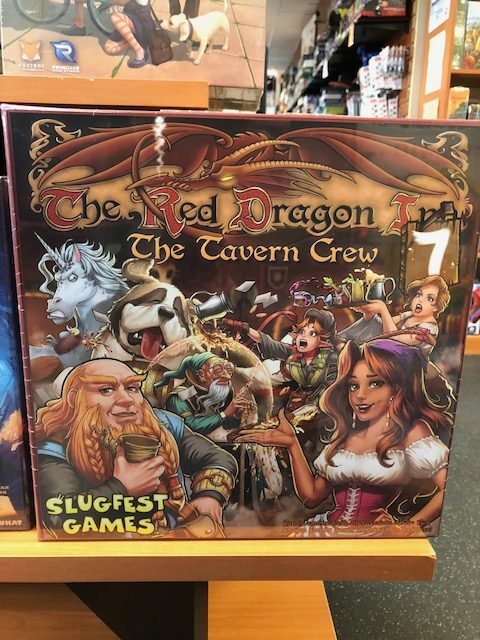 Each year after GenCon comes the flood of great new games. There are so many this week that we’ll go over them in sections. 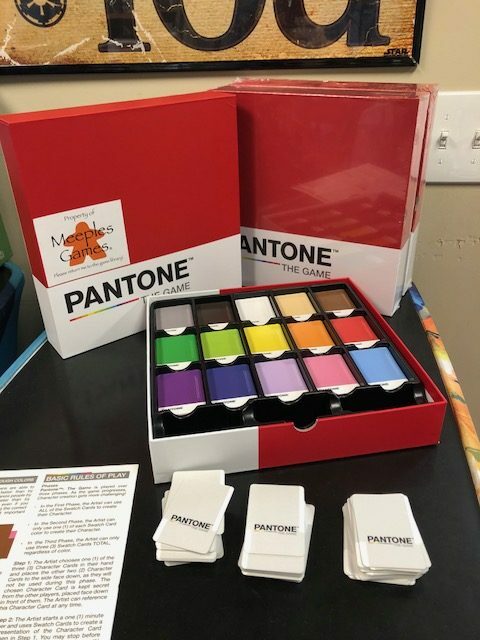 In Pantone, the Game, players use Pantone color swatches to create character images for the other players to guess for points. This game is really fun and creative. Can you represent Santa Clause with just color? How about Marge Simpson? 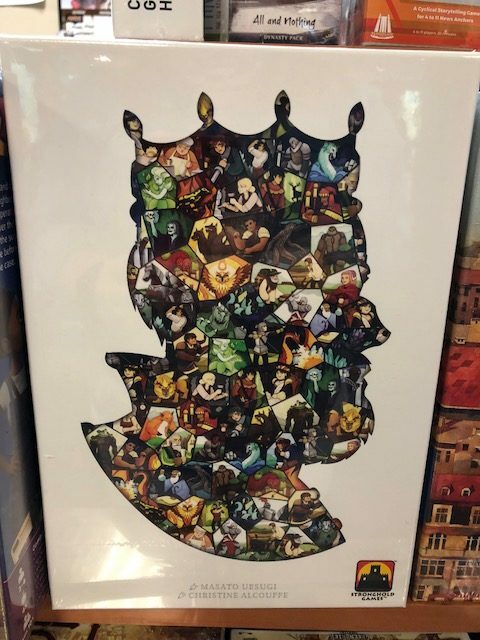 Paper Tales is a simultaneous drafting card game. 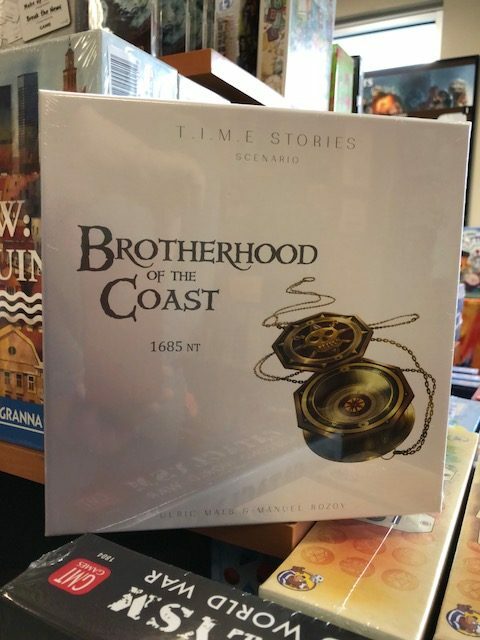 Each turn, players draft five units that they then recruit into their kingdom — assuming that they can pay. 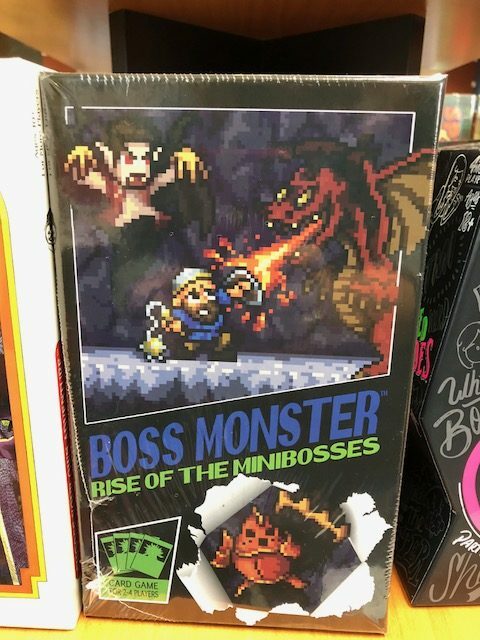 These choices determine the players ability to shine in battle, generate great income, construct dominant buildings, and earn legend points to win. 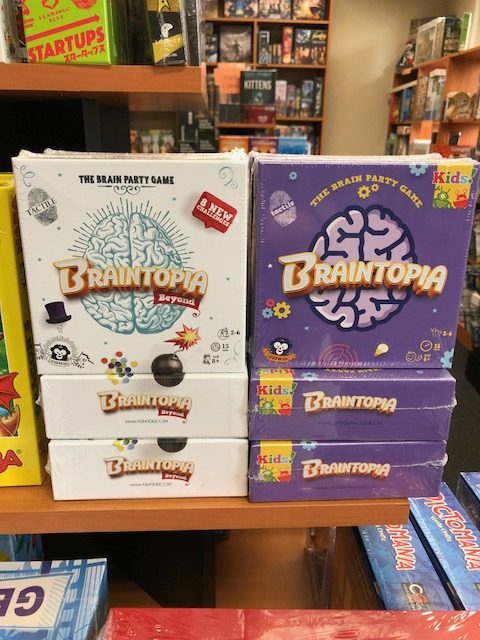 Braintopia Kids and Braintopia Beyond are additions to the amazing Braintopia game you’ve probably seen. Test your speed with eight new puzzles and 2 additional players! 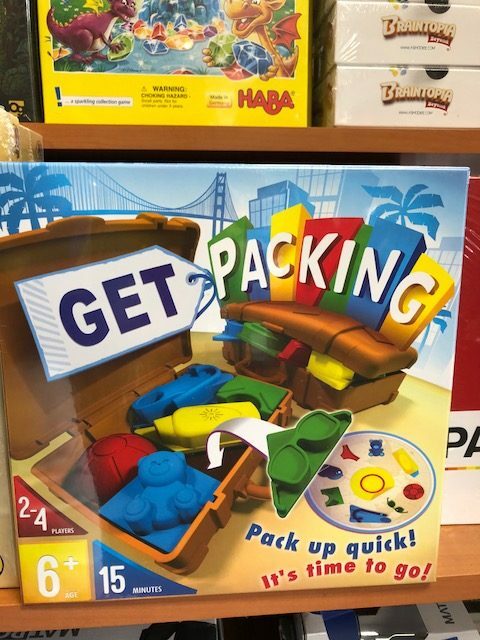 Get Packing is a puzzle game that will send your neurons on vacation. 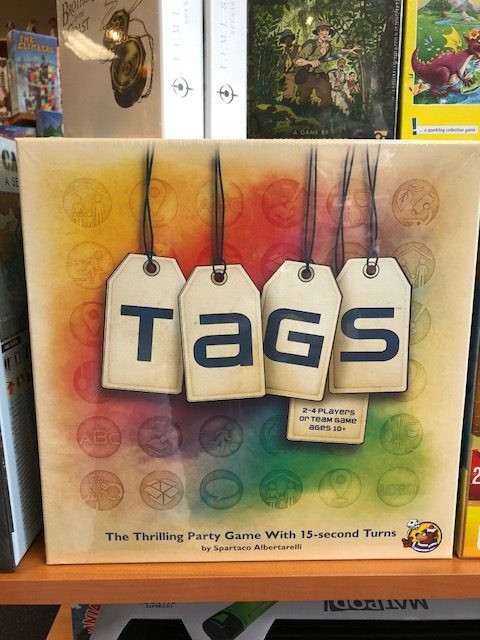 Take all the items named on the card and place them inside the suitcase. The goal is simple: Be the fastest to complete your card and close your suitcase correctly! 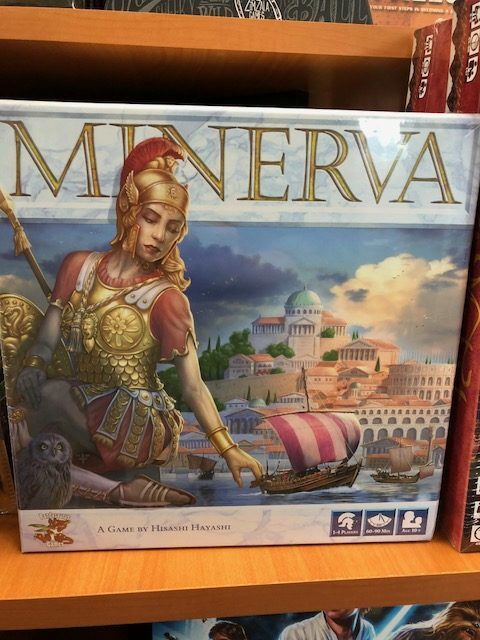 In Minerva, it’s the Roman Empire, an Empire so large and powerful its fame remains still today. In order to keep its vast territories under control, the Roman Empire sent out state managers to exercise its policies. 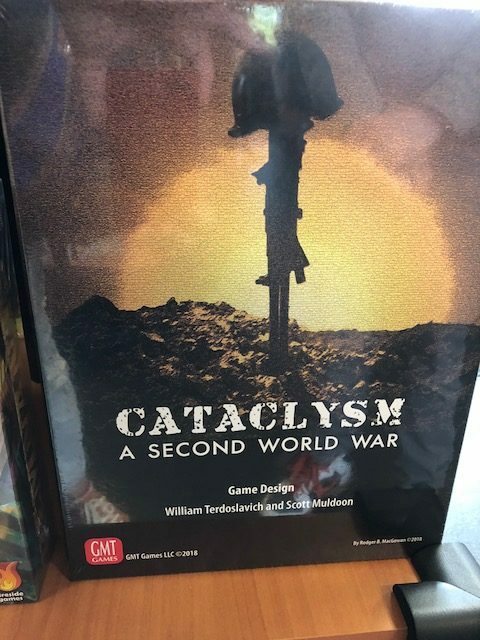 In Cataclysm, a Second World War it’s the 1930s and the world is still recovering from the Great War and the Great Depression that followed it. A second world war can break out at any time. Can you stop it? Will you start it? Better yet, can you win it? 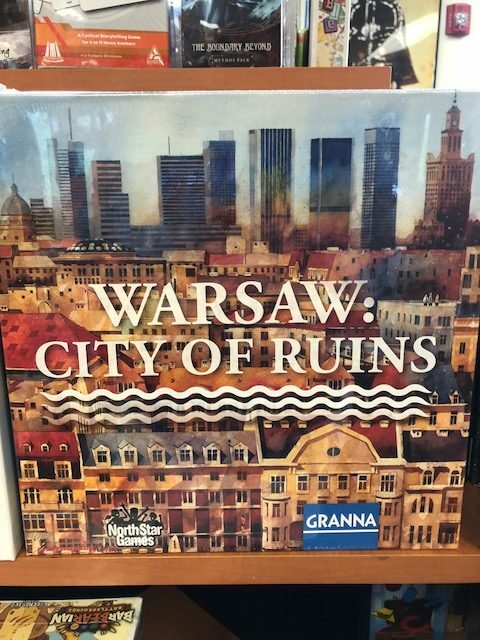 In Warsaw City of Ruins (previously published as Capitol), players jointly build Warsaw over six epochs, from when Warsaw first became the capital at the end of the 16th century through modern times. Each player creates their own district of the city. 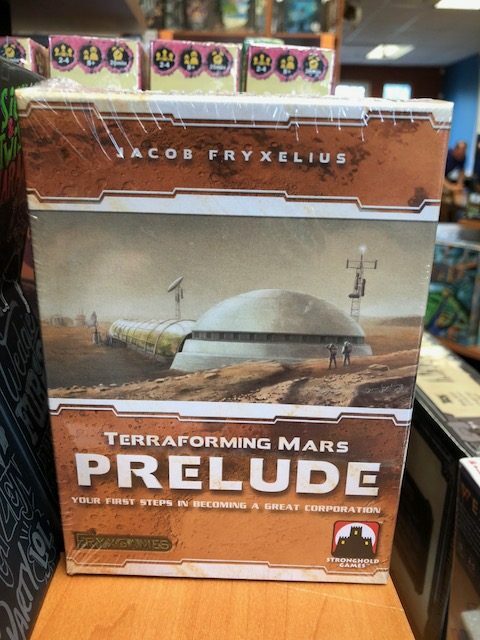 At the end of each of the six epochs, districts give income and victory points to their owners. After six rounds, whoever has the most points wins. 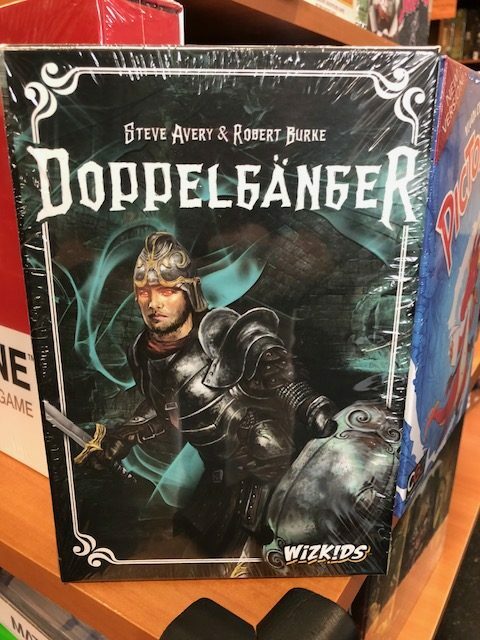 Doppelgänger is a hidden role game where each player takes the role of an intrepid adventurer who will help the group overcome great perils. However, some among them are conniving doppelgängers who work against the party to bring their downfall. 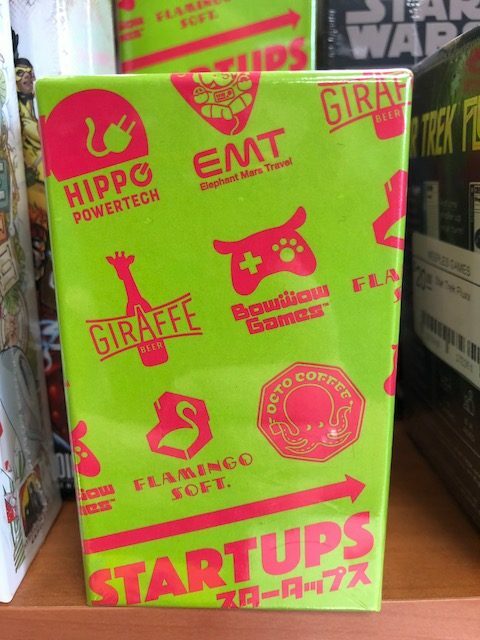 In Startups, there are six companies that will change the world as we know it! You can be part of their success and be a investor. Try to become rich by making the right decisions. Only the one biggest investor can get money out of each company.